Bomb that last run, burn the last rappel, paddle back in . . . just do what you gotta do to get to the BIG SALE! Hit the jump to read more sale details. JUST DON’T MISS IT! 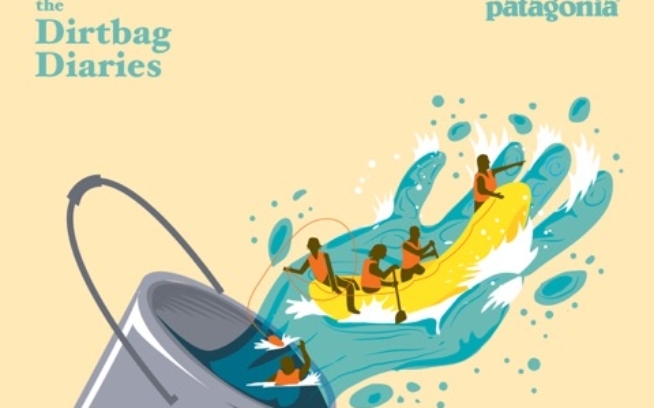 Shop online at www.patagonia.com/sale (link won’t work ’til Feb. 12) or at the Patagonia store nearest you. Store hours and directions available online. Important Shipping Reminder: Feb. 16-18 is President’s Day Weekend. Due the volume of sale, expect a delay getting your order out the door. Orders placed Thursday afternoon (2/14) or later may not ship until the following TUESDAY. Order early for fastest delivery. * Sale prices limited to stock on hand. 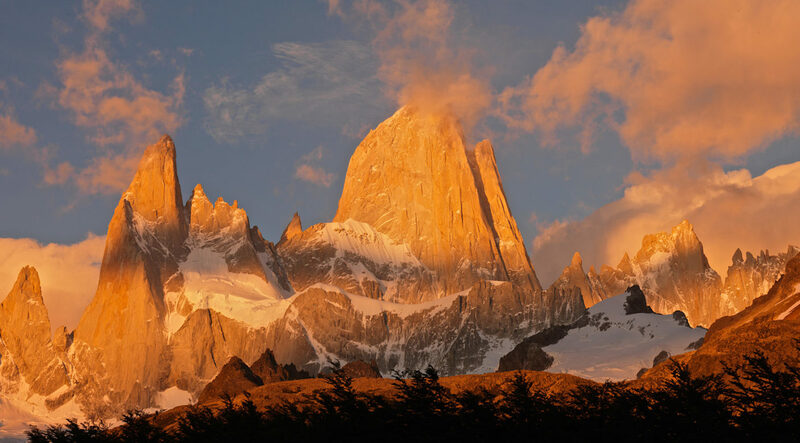 Sale prices apply only to Patagonia merchandise on days specified. Patagonia Outlets and Patagonia Cardiff-by-the-Sea are not participating in the sale. Surfboards and wetsuits are not on sale. Footwear sale items only available in stores. Offer valid in USA only. Not valid with any other offer. Sale ends February 21, 2008.